How Much Does a Hair Transplant Cost in Turkey vs USA? 1 How Much Does a Hair Transplant Cost in Turkey vs USA? 1.4.0.0.1 What is FUE Hair Transplant? 1.4.0.0.2 Are hair transplants worth it? 1.4.0.0.3 Is hair transplant permanent? 1.4.0.0.4 How successful is a hair transplant? 1.4.0.0.5 Is it safe to get a hair transplant in Turkey? 1.4.0.0.6 Is there any side effect of hair transplant? 1.4.0.0.7 Can you have a hair transplant if you are completely bald? 1.4.0.0.8 How long does it take for hair to grow after a hair transplant? 1.4.0.0.9 How much is hair transplant surgery? 1.4.0.0.10 How much does FUE cost? 1.4.0.0.11 How much do hair plugs cost? 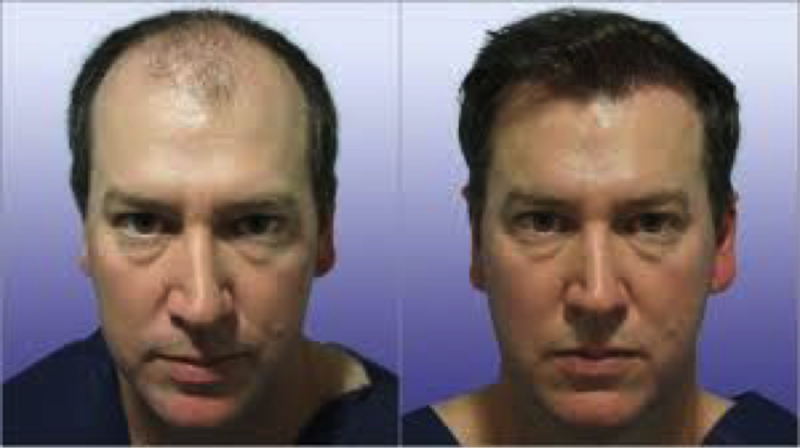 1.4.0.0.12 How much does a Bosley hair transplant cost? 1.4.0.0.13 How much does 2000 grafts cost? 1.4.0.0.14 How much does 1500 hair grafts cost? 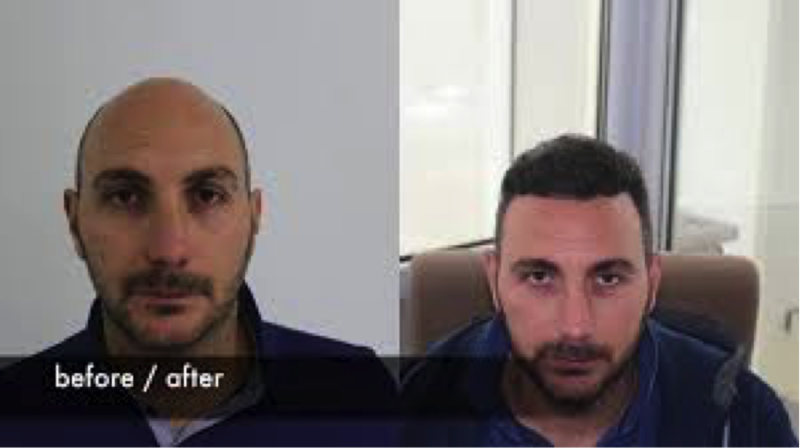 Turkey has a booming hair transplant industry and a lot of people have been visiting the country to have the surgery done there due to cheaper prices. A Follicular Unit Extraction or FUE costs $6 to $11 per graft or up to $25,000 in the US, but in Turkey, it only costs $1,700 to $2,000. Advanced Hair Clinics is the largest, modern hair transplantation clinic which originated from Athens, Greece. It specializes in hair loss diagnosis and treatment to both males and females. They offer the Advanced FUE method which is the most advanced technique and performed by doctors who have been in the field for many years. Advanced Hair Clinics has been operating in many countries such as Turkey. It is founded by one of the world’s leading experts in hair transplantation and a highly trained microsurgeon, Dr. Anastasios Vekris MD. To know more about Advanced Hair Clinics, you may visit their website at https://www.advancedhairclinics.gr. Unqualified doctors. Hair transplants are perfected through practice over time. In Turkey, there are a lot of hair transplant clinics who advertise about expert surgeons even if they really aren’t. Lack of post-operative care. There are clinics who provide insufficient aftercare for patients. Post-operative care is as important as the actual procedure itself. The success of hair transplant also relies on how doctors educate their patients on how to take care of their new hair until it’s healed. Dishonest hair transplant clinics. Same as unqualified doctors, there are clinics which lie about their expertise on hair transplantation. Failure to determine the right hair transplant procedure. Consulting an inexperienced doctor or physician might be a cause of hair transplant failure. They might only know one procedure which isn’t suitable for the hair loss type. Misdiagnosis of cause of hair loss. What a person might be experiencing is a temporary hair loss due to stress or hormonal imbalance. Getting a hair transplant might just be a waste of time and money and might even leave a person in worse condition. Improper way of handling hair grafts. Hair transplants should result in natural-looking hair. However, there are doctors who don’t consider the way hair grafts are positioned, resulting in hair looking awkward when it grows. Before getting a hair transplant in Turkey, one should always choose legitimate clinics with doctors who have been practicing for many years. It is better to call or message the clinic first to inquire before making a decision. As stated earlier, FUE hair transplant costs are higher in the USA than Turkey. Prices for this procedure can range from $4,000 to $20,000 depending on certain conditions. Bosley has been in the hair transplant industry for over 40 years. They don’t just restore hair, but they also make sure that it suits the personality of the person. Many physicians at Bosley are highly regarded and had won prestigious awards from the International Society of Hair Restoration Surgey (ISHRS). They have done hair restorations to famous people such as actors, athletes, and musicians, making them credible. But even if Bosley is well-known, the cost of their hair transplantations is affordable. Bosley has many clinics scattered throughout USA. To know more about them and their services, you may visit their website at https://www.bosley.com. Know more about Maxim Hair Restoration at https://www.maximhairrestoration.com. Due to the increasing hair transplant industry in Turkey, a lot of people have been flying to the country because of its cheap prices. Getting a hair transplant in the USA does not automatically mean that it is better than one done in Turkey. It might be worse because hair transplants in the USA is more expensive and some surgeons or physicians would take advantage of this to make more money. To avoid falling into these traps and end up getting bad hair transplants, you should thoroughly research the clinics and doctors. If it is needed, a personal visit to the clinic would be even better so that any questions would be answered clearly. No matter where you decide to get a hair transplant, it is better to think clearly about it first before jumping head on. While this is a great solution for males and females who are experiencing hair loss, it is best to choose a reputable and highly regarded hair transplant clinic to do the job. This is to ensure the safety of the patient and that no severe complications or side effects would happen unlike if it is done by an inexperienced surgeon or doctor. Follicular Unit Extraction or FUE Hair Transplant is a minimally invasive surgical procedure which involves the removal of individual hairs or follicular units from genetically stronger scalp areas or “donor” areas to the thinning areas. It may be an expensive procedure, but hair transplants are definitely worth the money. People with baldness can sometimes feel insecure and want a change in their appearance. A hair transplant is the answer to that problem and people who have undergone it have been satisfied and their new hair has made them feel confident again. Hair transplant is permanent due to the fact that transplanted hairs are resistant to the dihydrotestosterone (DHT) hormone which causes hair loss. It will not fall off or thin out as time goes by. Hair transplant is the most effective solution to restore lost hair. If a person wants to regrow hair, a hair transplant is more effective than using over-the-counter hair restoration products. It will give successful results especially if it’s done by a reputable surgeon. Is it safe to get a hair transplant in Turkey? In recent years, Turkey has been a go-to place for those who want to have a hair transplant. The industry has been growing and hair transplants in Turkey are generally cheaper. Is it safe, though? The answer is that you need to research clinics with a great reputation. A lot of clinics have been joining the hair transplant industry but don’t actually have safe procedures. These are normal side effects of hair transplants and would clear up after a few days. If things don’t look better, a surgeon will always help you through with it. Can you have a hair transplant if you are completely bald? There is a possibility that completely bald people can undergo a hair transplant as long as they have a good donor supply. While it can be done, it won’t result in a fully covered scalp. After a hair transplant, patients might experience shock loss or temporary loss of transplanted hair at first. This might occur from 3 weeks up to 2 months after the procedure. However, don’t panic because it will grow back. Hair growth will be visible after 5 to 6 months and the final results of the transplant will be seen after a year or so. The type of procedure. Follicular Unit Extraction (FUE) or Follicular Unit Transplantation (FUT) have different costs. The amount of hair being removed. Hair transplantation in smaller areas of the scalp generally cost less than doing the entire scalp. The surgeon. An established surgeon in the field of hair transplant charges a lot higher than those who are not. Travel costs. Clinics who have hair transplant surgery might be far away from the place you live in. The cost of a Follicular Unit Extraction starts from $4,800 to $12,000. Again, it depends on the conditions mentioned above such as the clinic, the doctor, and the amount of hair to be grafted. Most hair transplant clinics offer lower charges if the number of follicular units to be grafted is higher. It is best to consult a clinic’s physician or surgeon in order to estimate the price. How much do hair plugs cost? Hair plugs are the outdated versions of a hair transplant. This procedure involves the removal of small pieces of tissues from the back of the head to get the hair plugs. Then, a surgeon would remove additional circular pieces of tissue like holes where the hair plugs would be transplanted. Hair plugs are definitely much cheaper to avail than the modern hair transplant. However, it is highly recommended for those who want to undergo a hair transplant to choose the newer and more advanced techniques such as FUE. How much does a Bosley hair transplant cost? 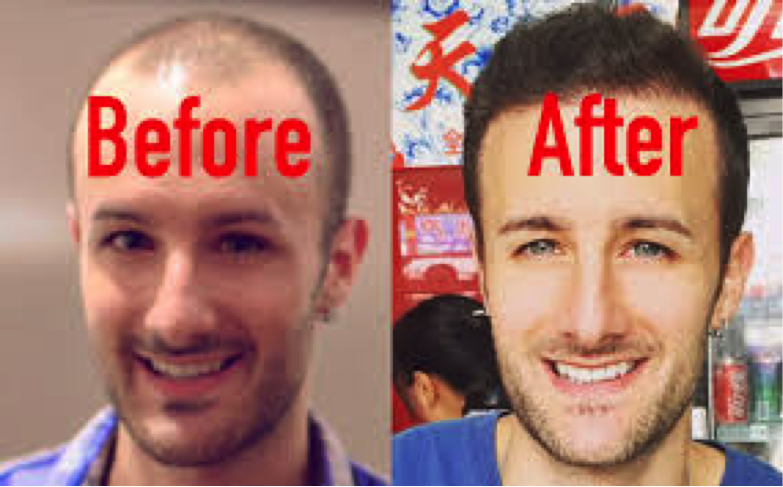 A Bosley hair transplant costs around $4,000 to $12,000. However, a physician would need to determine if a patient is a suitable candidate before computing the final cost. An interested person may schedule a free consultation with them first. How much does 2000 grafts cost? Higher follicular unit grafts commonly occur with male hair loss procedures. Normally, 2,000 grafts cost around $8,000 to $12,000. How much does 1500 hair grafts cost? Females often need lower follicular unit grafts than men when undergoing an FUE. A 1,500 hair grafts generally cost from $4,000 to $8,000.